After Webb earned his BA in Philosophy and Religious studies at the University of Virginia he held an internship with Balyasny Asset Management while in the MBA program at Kellogg School of Management. 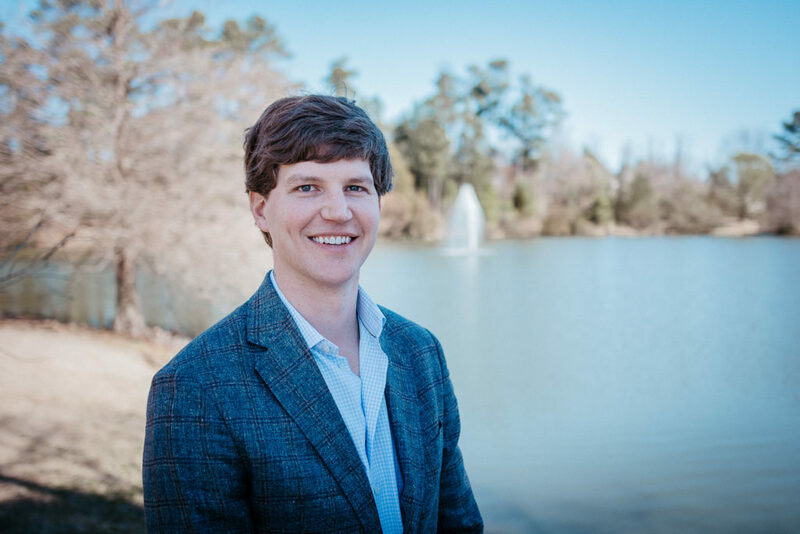 Upon receiving his masters, Webb worked for Centennial Partners from 2005-2010 first as an analyst before advancing into the role of Portfolio Manager. Webb is also a CFA Charterholder. Webb’s current professional board involvements include Wilson Investment Management, Imagineer Technology Group, Central BBQ, Valor Hospitality, Kemmons Wilson Hospitality Partners, and Billy Reid. His philanthropic associates includes serving as treasurer for Memphis Bridge Lighting and volunteering at Bridges Inc., a foundation that was founded by his mother, Becky Wilson. True to his southern roots, Webb has participated in the annual Memphis BBQ fest with his team, Swina, The People’s Republic, for 11 years.